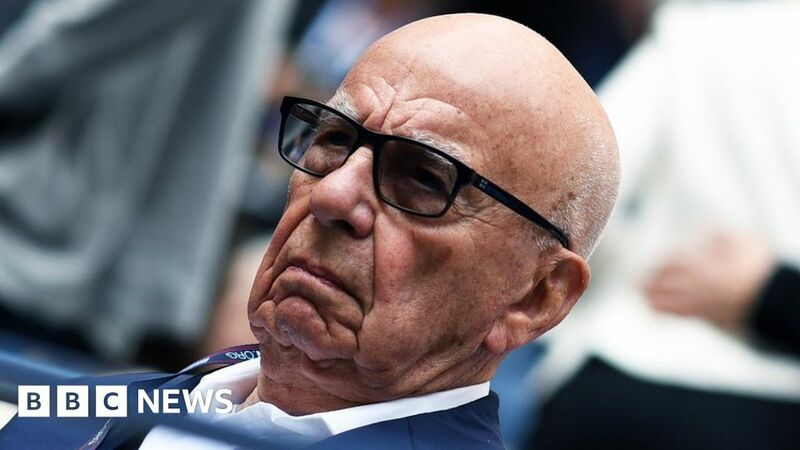 Rupert Murdoch’s 21st Century Fox will sell its 39% stake in Sky to Comcast, ending the media mogul’s control of the satellite broadcaster after almost three decades. It had been unclear whether Fox would retain its stake in Sky after Comcast won a £30bn bidding war for the satellite broadcaster on Saturday. Fox has now decided to accept Comcast’s £17.28 a share offer, which values the Sky stake at £11.6bn. Fox had sought control of Sky itself. However, it lost out after bidding just £15.67 a share in the auction conducted by the UK Takeover Panel – a rare event in UK deal-making. Earlier this year, Fox had seemed likely to win control of the 61% of Sky it did not already own until Comcast stepped in with a rival bid. In July, Fox raised its offer to £24.5bn, but it was then trumped by a £26bn bid from the NBC owner. Comcast ultimately offered a further £4bn in the auction to ensure it emerged victorious in the battle for Sky, one of the Europe’s most profitable media companies. Fox had said on Saturday it was “considering its options” for its 39% take in Sky, but many analysts had expected it to sell to Comcast. The battle for Sky was part of a bigger deal struck late last year by 87-year-old Mr Murdoch to sell Fox’s entertainment assets, such as its film studio, to Walt Disney. Disney said on Wednesday it had agreed to Fox’s decision to sell the 39% Sky stake. Disney said the sale, along with offloading regional networks in the US belonging to Fox Sports, would cut debt and help boost investment in its streaming service due to launch late next year.